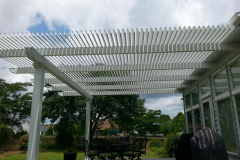 A louvered pergola by TEMO is a smart investment for homeowners throughout San Francisco, California, who wish to create a space in their yards that can be enjoyed rain or shine. 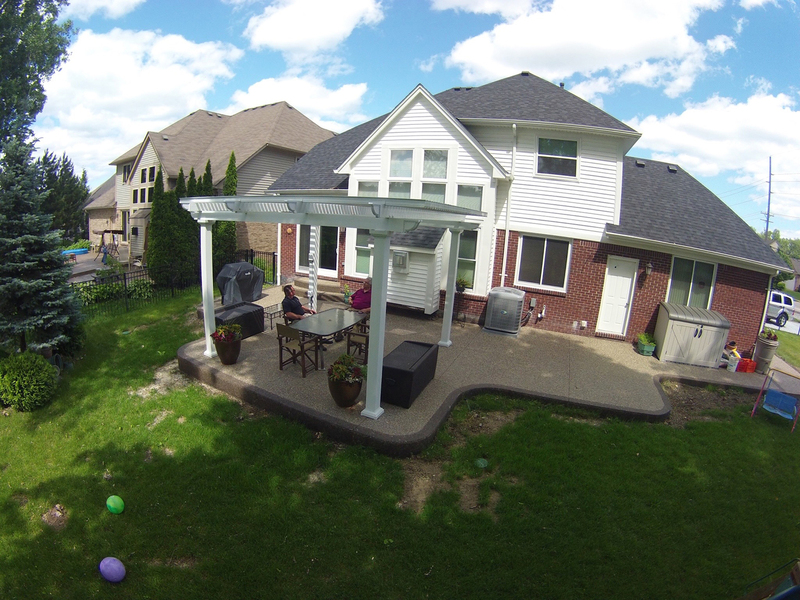 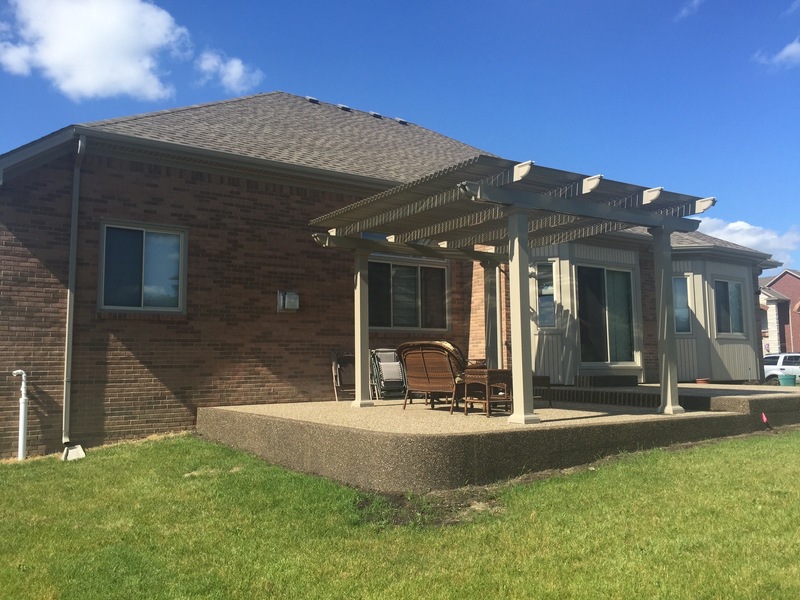 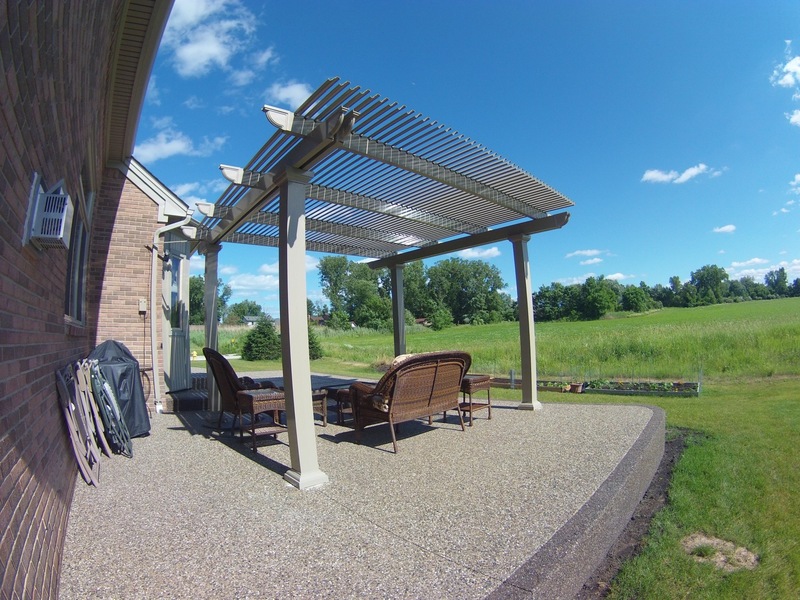 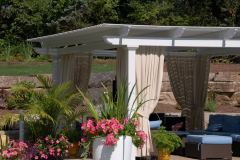 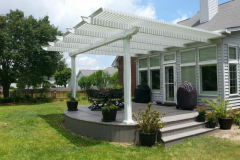 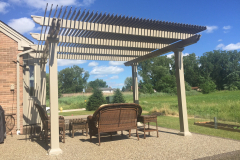 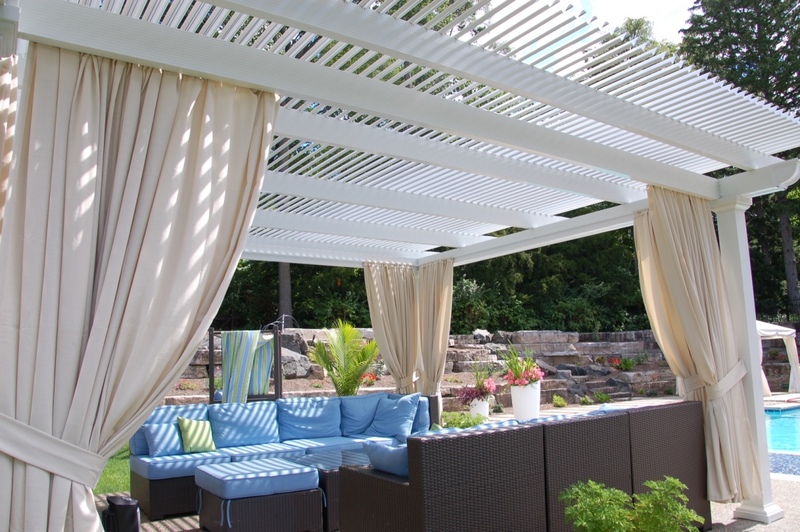 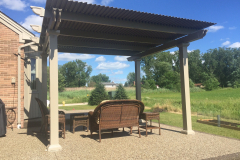 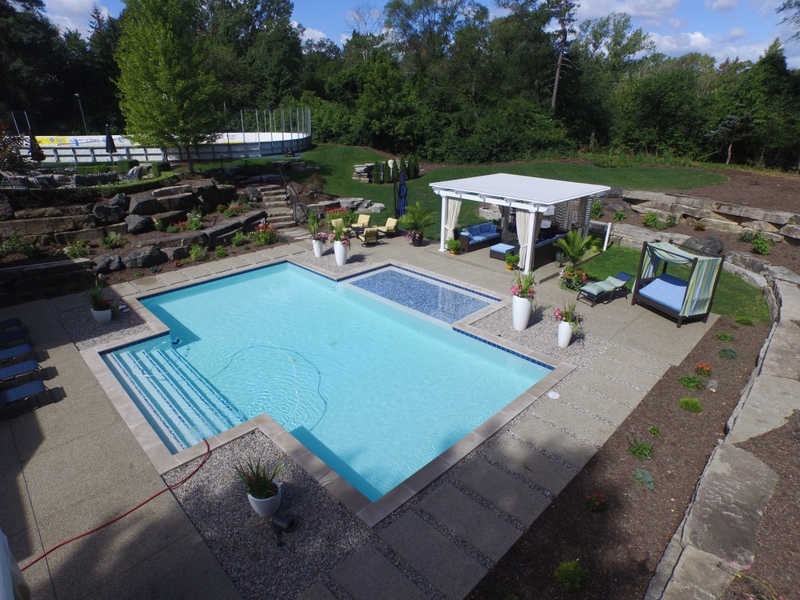 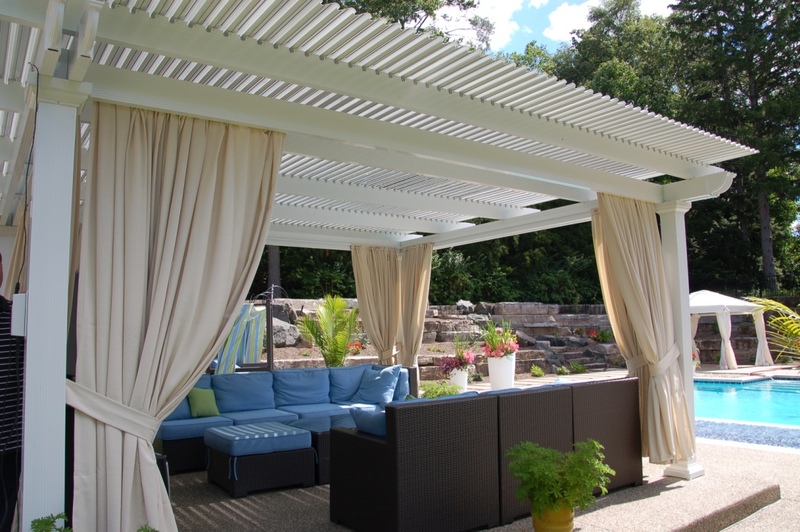 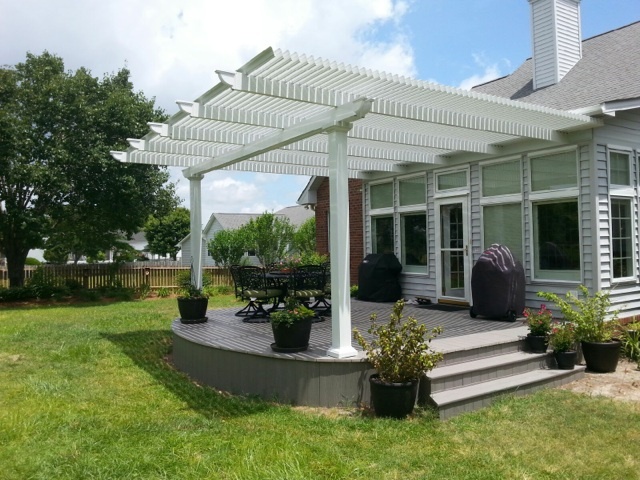 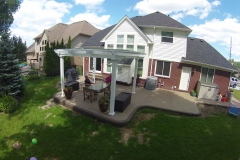 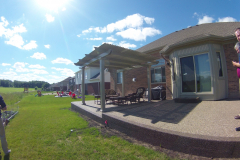 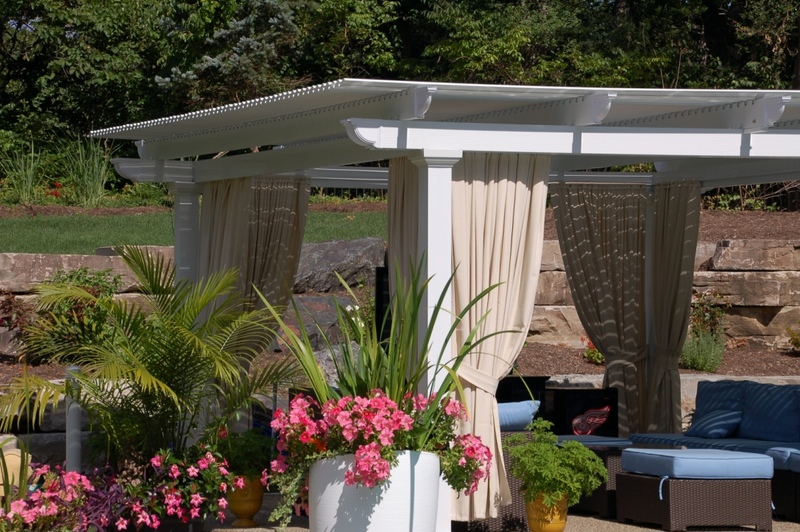 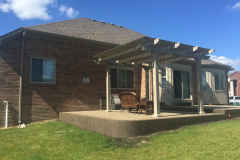 This state-of-the-art structure acts as both a traditional pergola and a patio cover. 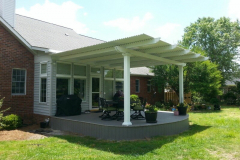 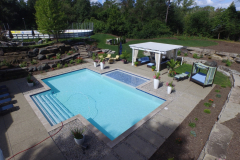 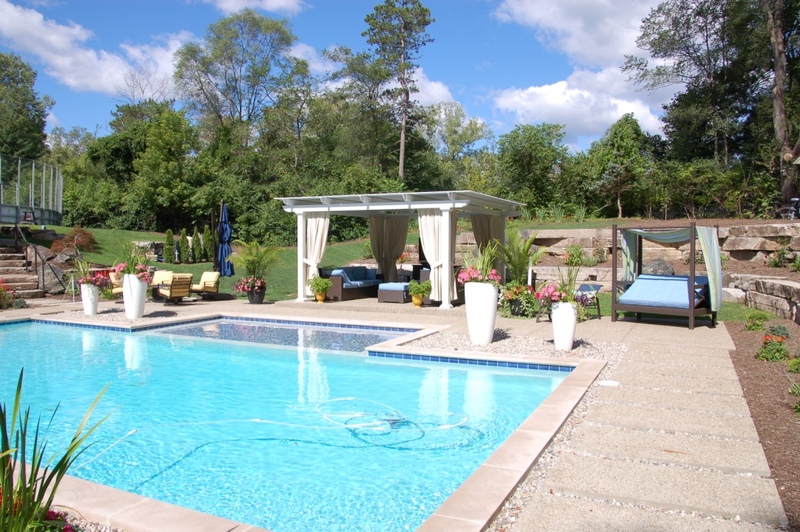 Pergolas are stunning outdoor home additions that provide a moderately shaded area for families and friends to eat, entertain, and lounge, but they offer no protection from the rain or the sun’s powerful UV rays. 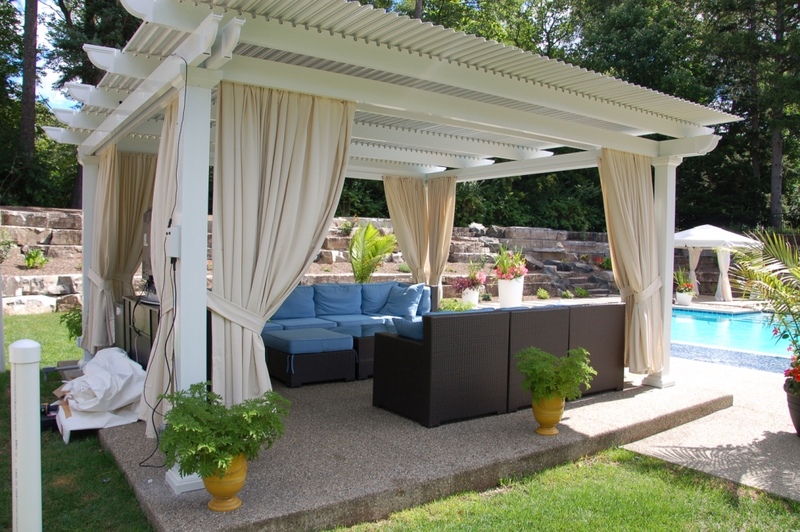 Patio covers offer complete coverage, but there is no way to open them to allow sunlight in on a beautiful day. 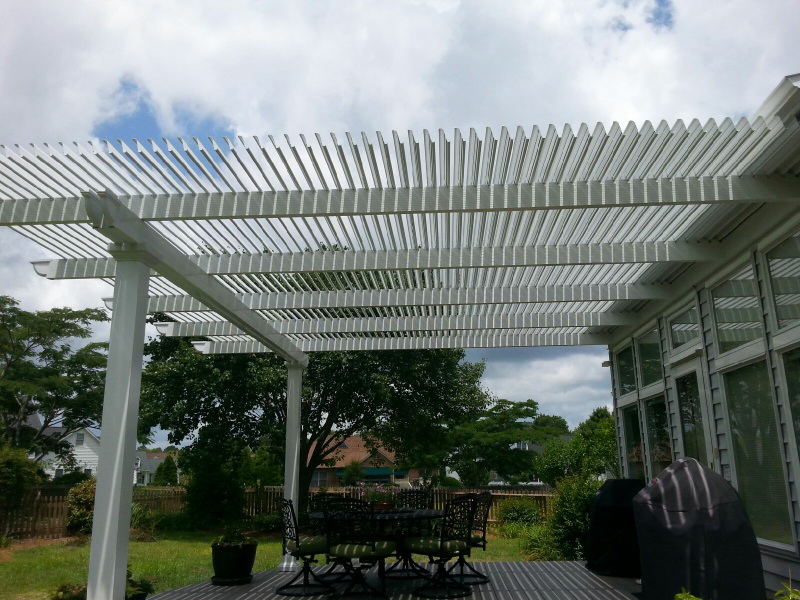 If you’re looking for a more flexible option, consider having a louvered pergola by TEMO installed at your home in San Francisco, CA. 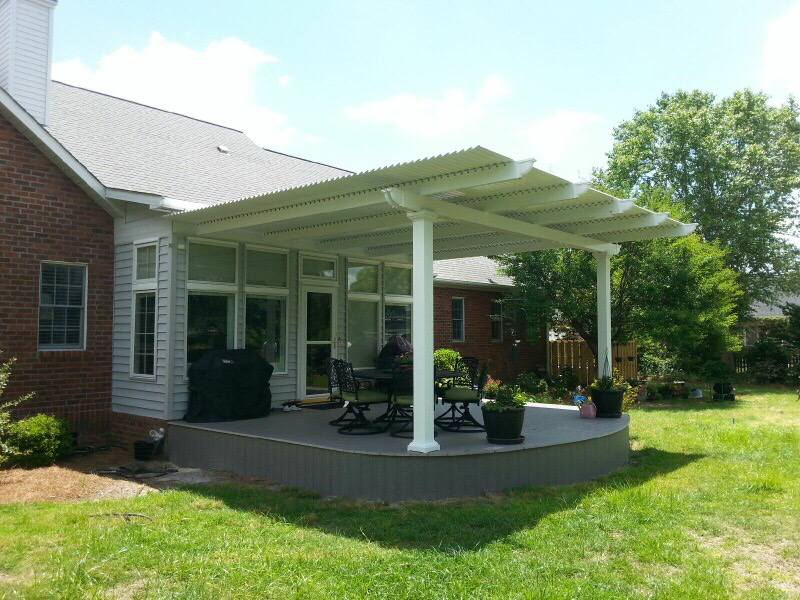 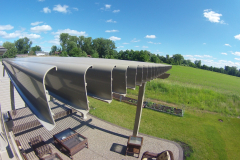 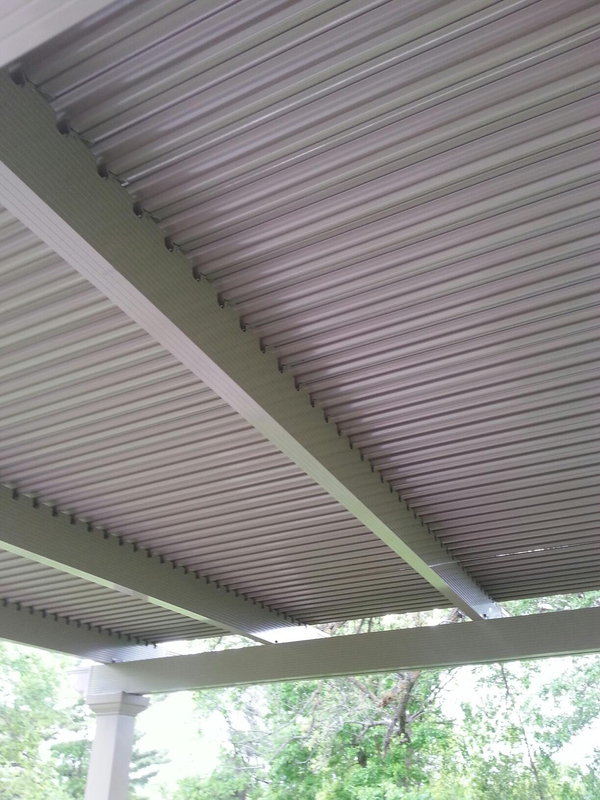 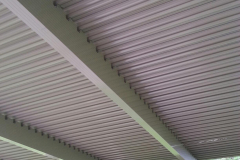 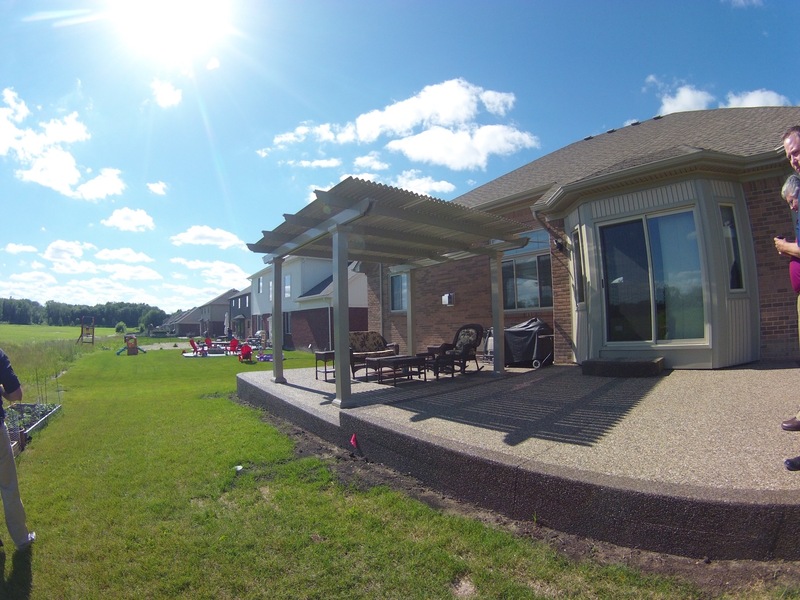 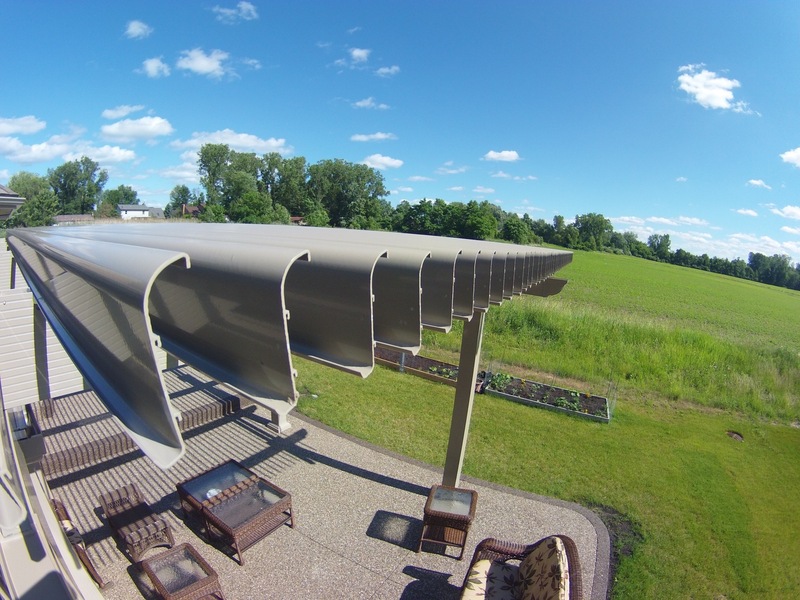 Ease of use – These pergolas are equipped with slow-motion motors that control the roofing panels using a 500-lb push/pull force, allowing you to open or close the louvered roof with just the simple press of a button. 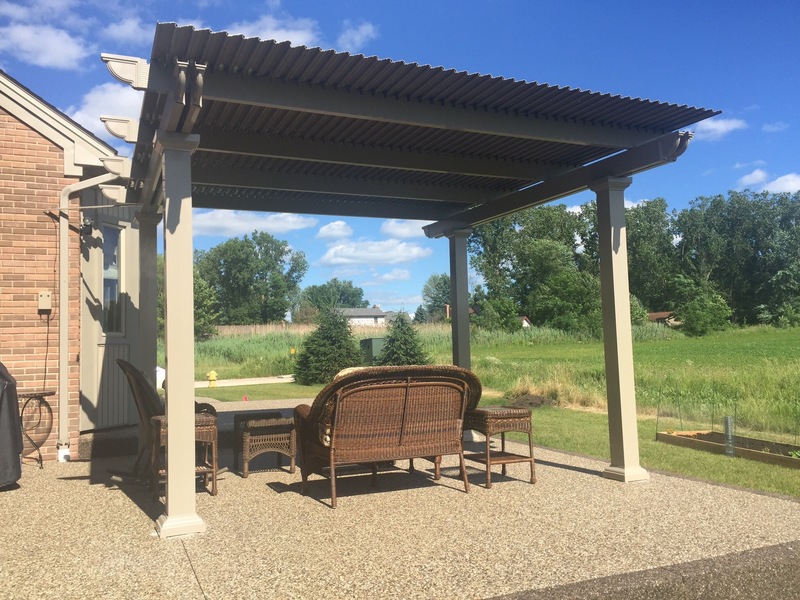 Structural integrity – They are constructed of heavy-gauge extruded aluminum and coated in a powerful finish that won’t rot, peel, or deteriorate, making them truly built to last. 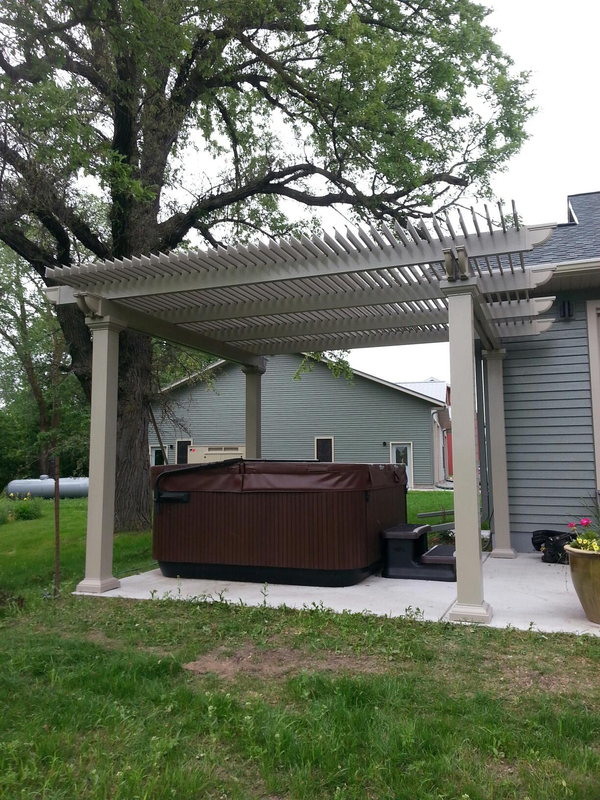 What’s more, they require minimal maintenance. 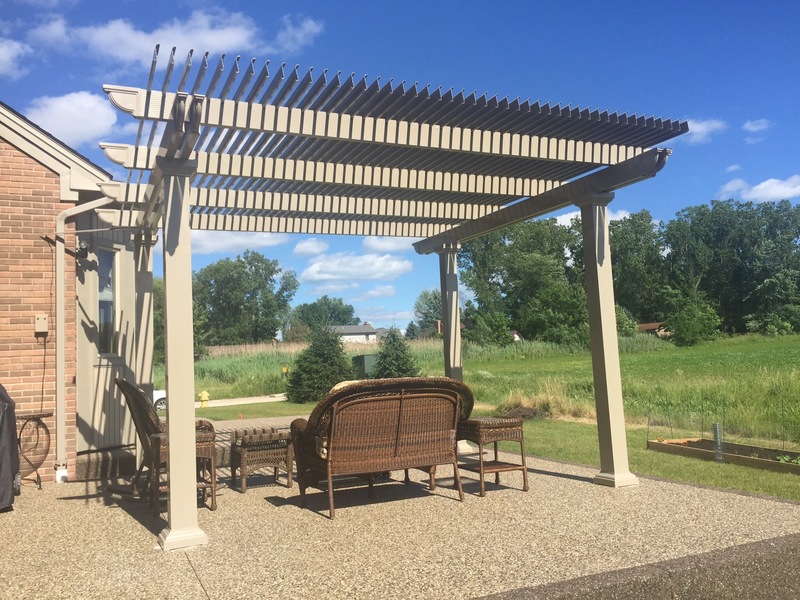 Visual appeal – The columns are available in three gorgeous styles inspired by traditional Italian architecture: Venetian, Roma, and Florentine, and each style comes in either white or sandstone, so your new pergola is sure to complement your home’s exterior. Warranty – All of our products are backed by a limited lifetime transferable warranty, so you can have peace of mind that your louvered pergola is completely protected. 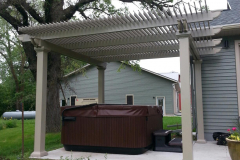 To learn more about the louvered pergola and its features, or to find a dealer in or around San Francisco, CA, call TEMO today.